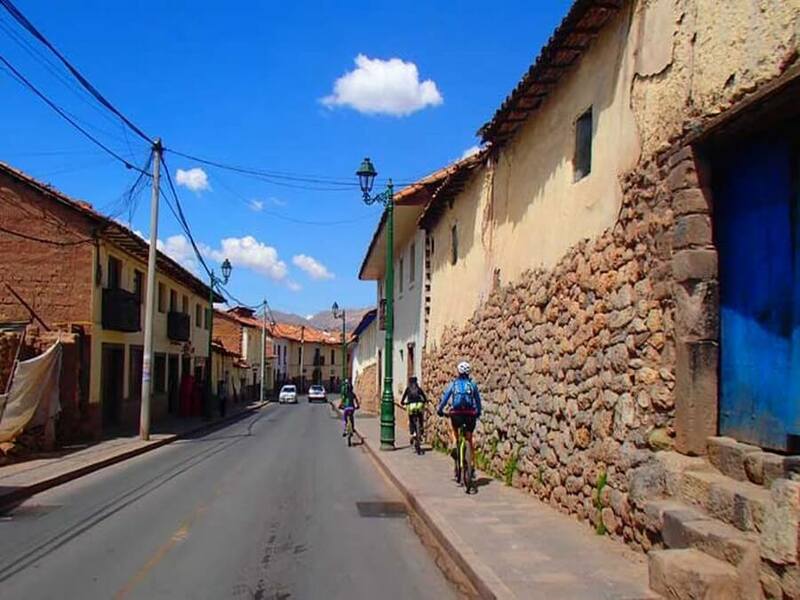 This original mountain bike tour through Cuzco provides you with an exciting fusion of Inca history, colonial architecture and modern Cusquenian life, riding through the typical narrow streets of the historical city center as well as the scenic hills and mountains that surround our former Inca capital, and the archeological sites you can find there. 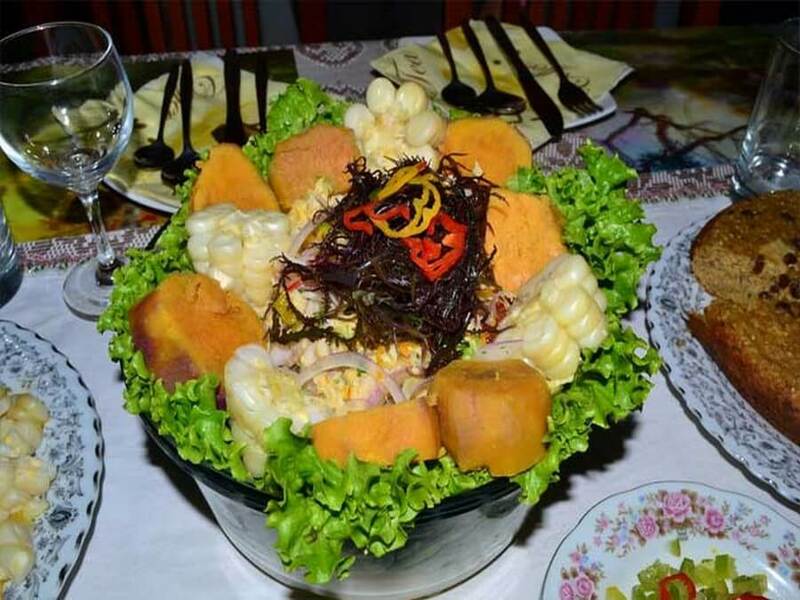 This is an original tour from the experienced Peruvian/ German biking company: Tasting the Road. 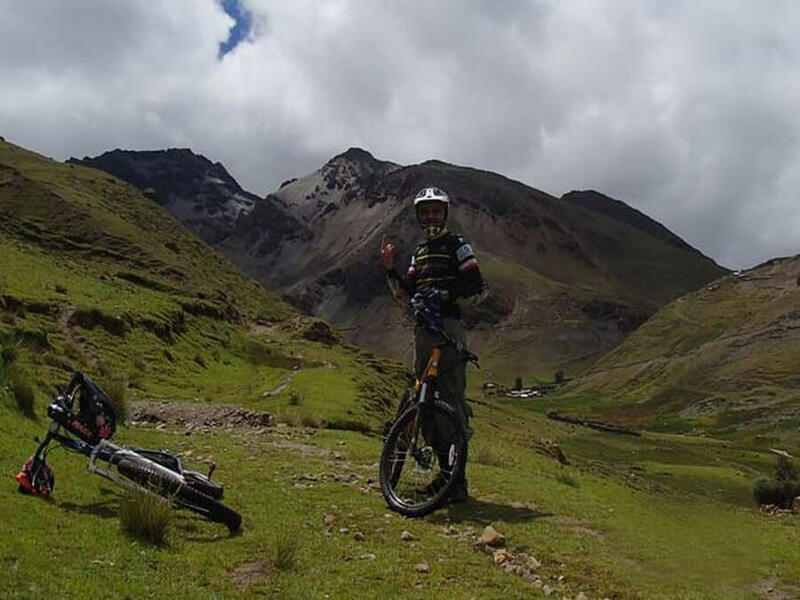 Their guides are professional road and mountain bikers themselves and will give you a complete briefing about the tour, the bikes and the traffic in and around Cusco, before the start of each of their tours. 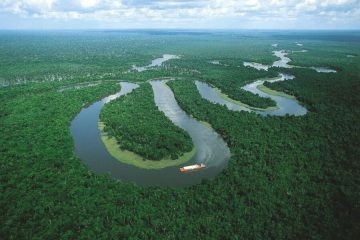 During the tour one of them will ride in front and one of them behind the group, which is never bigger than 6 people, to profide better service and security along the way. 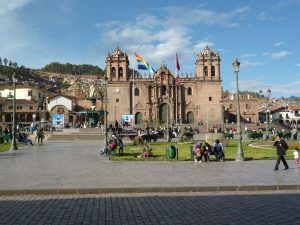 10:00 am – Also we start our tour at the Plaza de Armas of Cusco (altitude 3450 m). But different from all other tours, we don’t step into a bus, or tourist tram. No, we step on high quality mountain bikes. 10:45 am – After our safety instructions, we ascent on the slopes of the Cusco Valley and visit the St. Cristobal Church, with a great view on Cusco. Photo stop. 11:45 am – Time to boost our energy with some snacks, while enjoying a wonderful view on Saqsayhuaman. 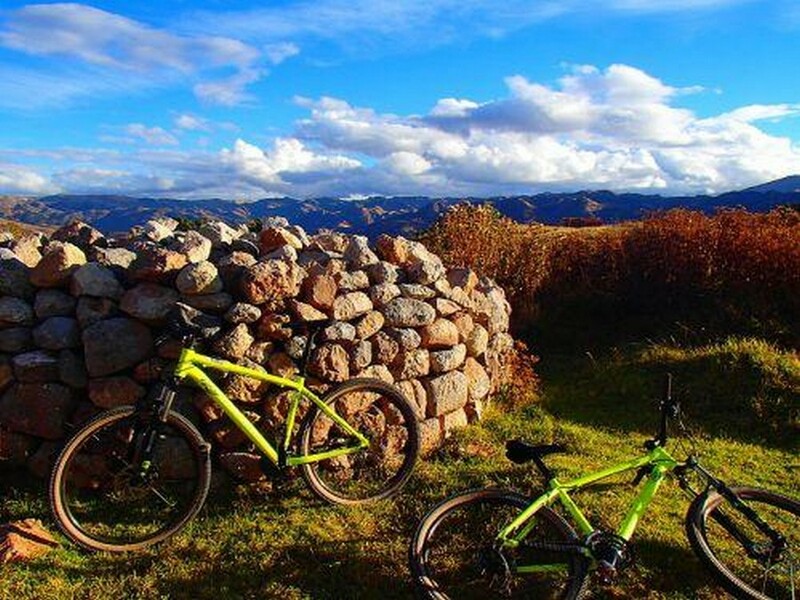 12:00 pm – Then we ride our bikes around the archeological site of Saqsayhuaman (3700 m), before starting a guided tour through this ancient Inca fortress. 01:30 pm – Our next stop at Cristo Blanco (White Christ statue) with an amazing view over the city of Cusco and its surroundings! 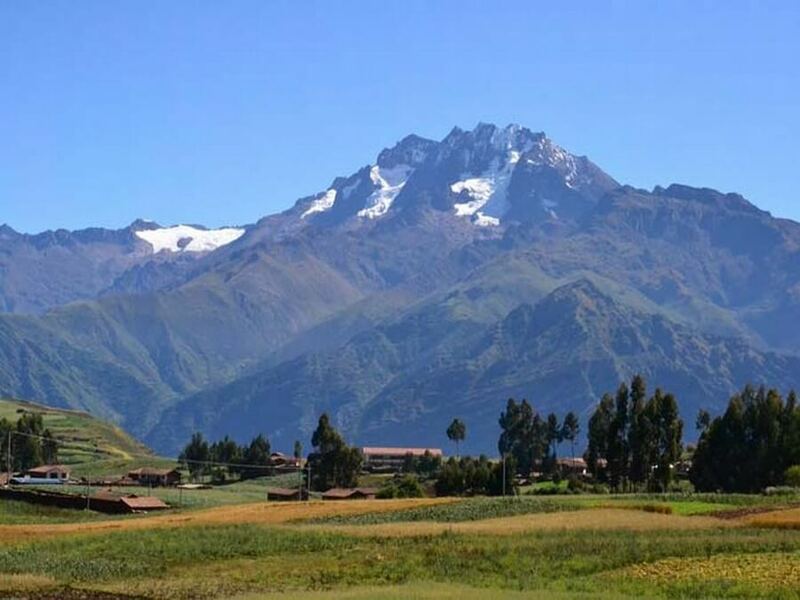 02:15 pm – From Cristo Blanco we visit the small archeological Inca site of Q’enqo, where a local guide will explain us more about this ceremonial site. After his/ her explanation we hold a small picnic from our box lunch. 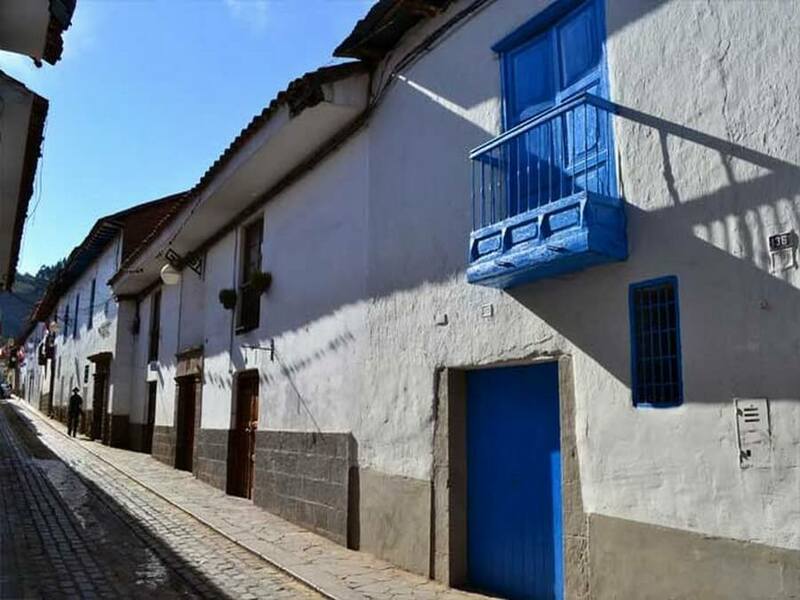 03:15 pm – Then it is time to ride down again and bring a visit to the traditional neighborhood San Blas, with its picturesque plaza and small streets. 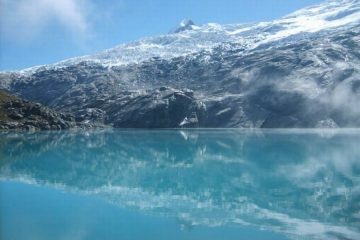 04:00 pm – From San Blaz it’s a short ride to Plaza de Armas, where we stop for group picture. 04:30 pm – We will finish our tour at St. Pedro Market. 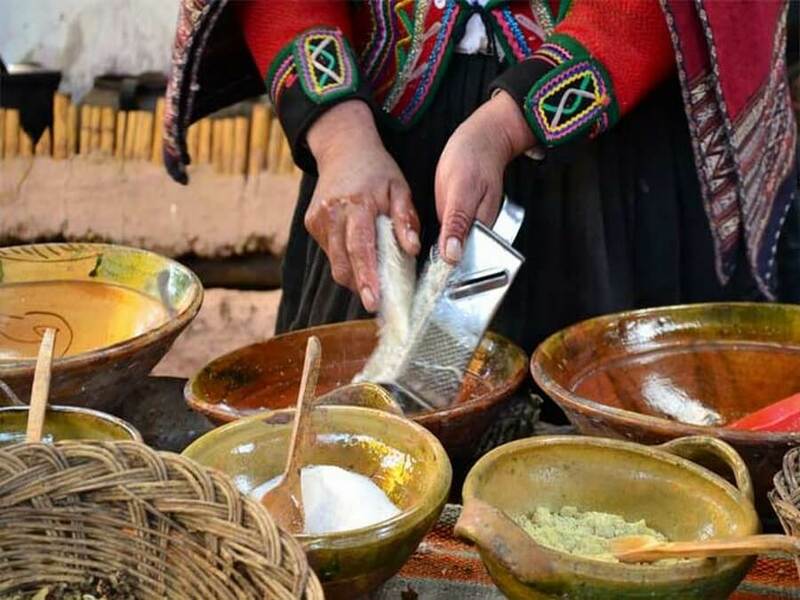 This is the oldest local market in town, you will have the chance to get an insight into the picturesque world of exotic Andean fruits, vegetables, spices and meats, and to re-energize yourself with a delicious fresh made juice. 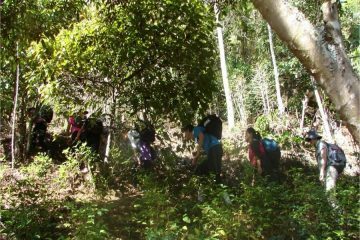 Level of difficulty: beginners and higher, but do keep in mind the higher altitude.